“Mongol Tenger Unen” purpose is to deliver the wills and decrees of Tenger, to revive and invigorate the ancestral shamanic traditions and Tengerism, to create new Ger-IE for the new era based on their-depth study of ancient Mongolian wisdom. “Mongol Tenger Unen” counts members all around Mongolia, Central Asia and in other countries around the world. 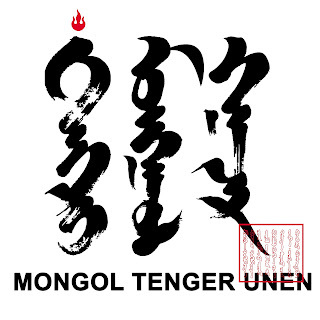 Mongol Tenger Unen known as Gerliin Urgoo (Enlightment House) in social world. 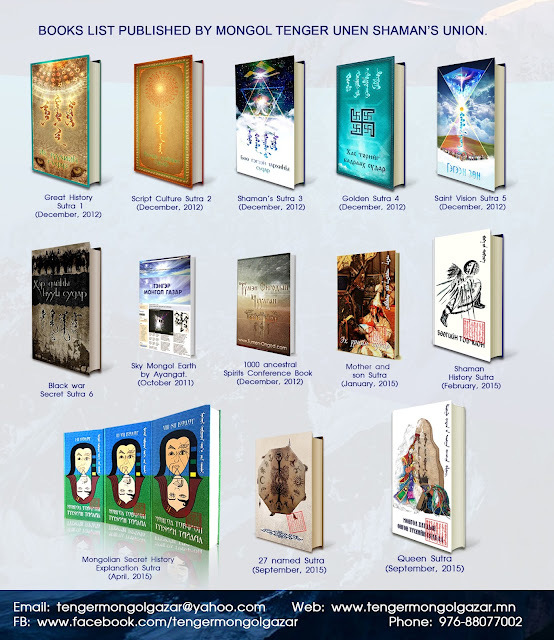 Since 2011 they've been continuously taking a stand through their local and nationwide activities, organizing shamanic events, rituals and publishing books (12 to this date, 81 books are planned to be published within the next 9 years). This year in september, “Mongol Tenger Unen” organized its first international shamans gathering, “Save Mother Earth”, with guests from 10 countries (Asia, Europe and America).This event will be repeated next year.